My life has changed a lot since becoming a mom and since my 6-month old is just now starting to crawl, we’re going out in public more. Even having a second kiddo has made a lot of changes in what I need when we head out of the house. 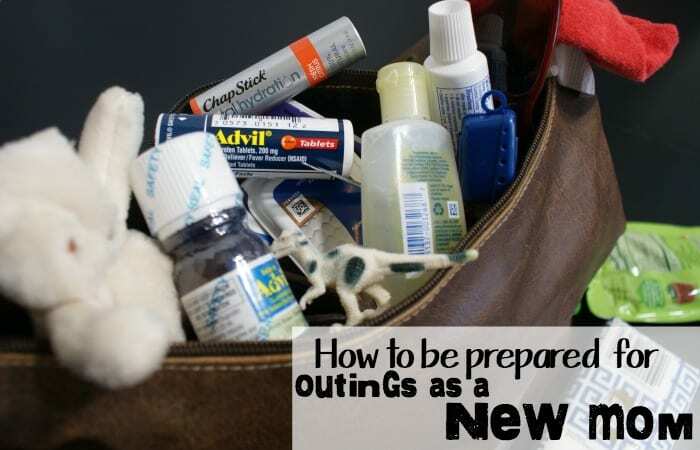 But, now that I’m kind of in the groove, I totally get How to be Prepared for Outings as a New Mom. 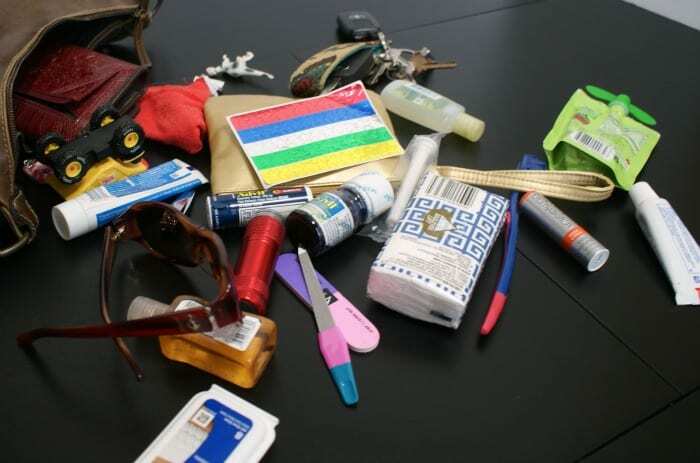 And it’s not as hard as it seems–as long as you have a good sized purse and the right checklist. LOL! There’s just a lot that goes into a diaper bag, but a diaper bag is NOT a purse (even though it looks like a really big one sometimes). I need my own space with my own stuff and I think that these 12 things are probably the smartest items I carry. 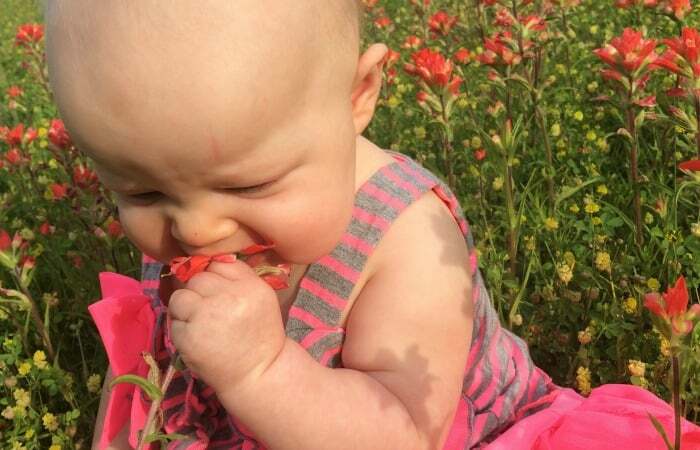 Sunscreen – We can’t seriously expect babies to stay in the shade all day! Infant’s Advil – This stuff is great to have on hand because it quickly soothes teething pain and fever. It’s a no-brainer. First-Aid Kit – My finger gets a little cut, I’d just not worry about it. My daughter, on the other hand, has a huge dramatic interpretive dance every time she gets a boo-boo…sooo…. Advil Tablet Vial – I use Advil tablets for headaches, minor arthritis and other joint pain, muscle aches and pains of the common cold. It’s super handy. Snack – Alright, seriously, I keep a snack for the kiddos in my purse. 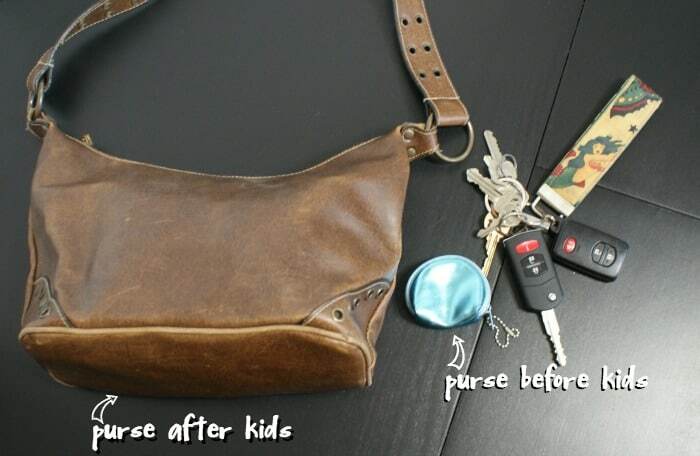 Note: my purse has swollen by 900 times since becoming a new mom. This is part of why. Nail-Care Kit – Have you dealt with a new baby with a hang-nail? Scratchy-scratch-mcscraterson. Toothbrush and Paste – As a new mom, I can’t tell you the number of times I’ve walked out of the house without brushing. Ewww…this NEVER happened before babies. ChapStick Total Hydration – This is my go-to lip hydrator because it instantly smooths and moisturizes. I use it for me, the 2 year old and, sometimes, she puts it on my sunglasses. Heh. Facial Tissues – Boogies. Gew. Stickers/Toys – And the extra paci. Just a requirement. New moms know. They know. 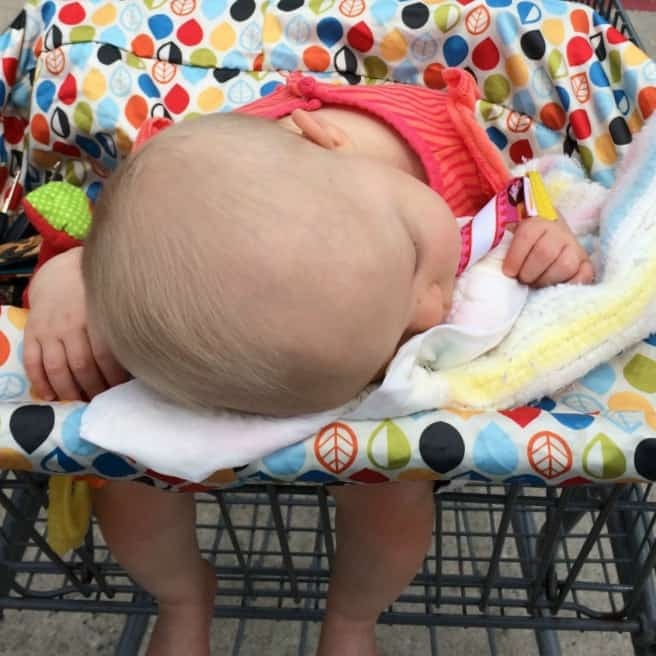 Flashlight – I know this seems kind of odd, but you try being out at the grocery store when the sun goes down…you can’t find that baby shoe…or those cookies she wants…noooooo! I just really feel like there’s so much more that I could carry, but, as you can tell, my purse is already bursting at the seems. And these are just the essentials. But, if you’ve got a bigger purse, browse here for more products to keep your purse stocked up. 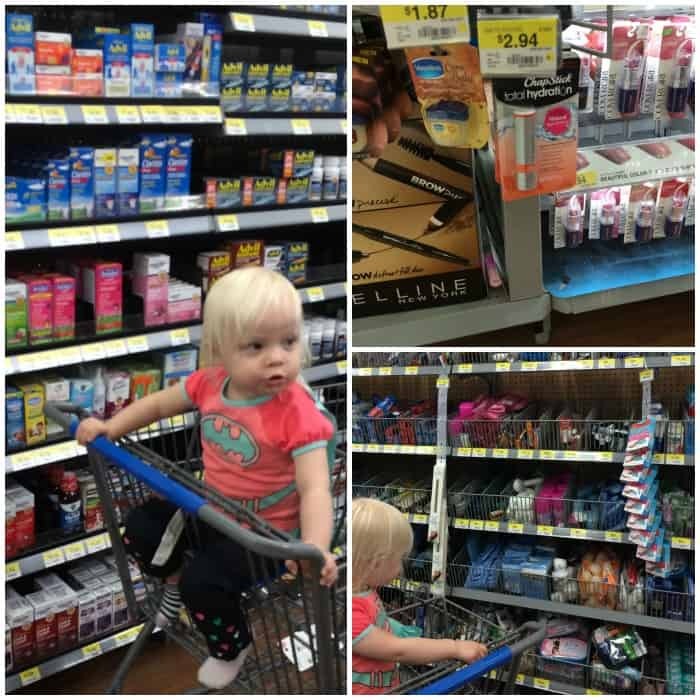 Or, you can go trolling around Wal-Mart and see what goodies just need to be in your purse. That’s what we did. My little helper just picking-out little goodies to re-stock my purse. Heh.